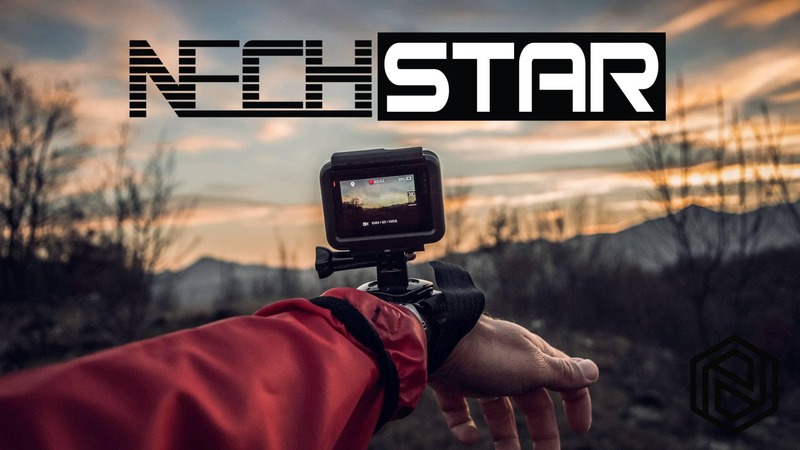 Nechstar was founded in 2015 with a simple goal. To inspire your everyday life and to help people understand how tech can affect their living. We love unique, useful, smart technology and we want to explain it to our readers simply and clearly. We at Nechstar are never paid for reviews but we often receive free temporary or permanent products for review. We write only about things that will be helpful and interesting to our audience. Things that are worth looking at. We use affiliate links whenever possible which means we may receive a small commission if purchases are made through those links. This adds no cost to Nechstar readers. 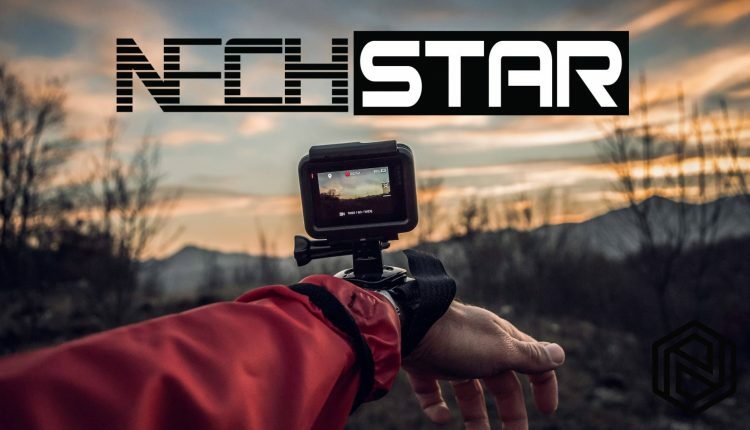 The sister site to NechGear, we are here to give you interesting articles about the latest in technology, as well as how-to guides, video reviews, and honest product recommendations. Check back often for updates, and follow us on Facebook, Twitter, Instagram, and YouTube, or subscribe to our weekly Newsletter, which delivers pure goodness straight to your inbox. Feel free to Contact us anytime to advertise or recommend a product. Nechstar, START LIVING SMART with us.